Shell Malaysia has officially launched its Shell Malaysia Official Online Store on 11street (www.11street.my/promotion-page/shell-official-store), making it easier and more convenient for car owners in Malaysia to purchase genuine Shell Helix oil change service packages (inclusive of your choice of Shell Helix oil, oil filter and labour charges) online. Currently available only to consumers in Peninsular Malaysia (they are working on making it available soon in Sabah and Sarawak), you can purchase e-vouchers for genuine Shell Helix oil change service packages online, call ahead to schedule an appointment and redeem the voucher via the 11street mobile app at your preferred workshop (from a list of more than 45 participating Shell Helix-branded workshops). In conjunction with this launch, Shell Helix and 11street will be running the Spend & Win! contest from 16 – 29 April, 2018 to stand a chance to win RM500 in shopping credit. To be eligible, you need to purchase an oil change service package using either Shell Helix Ultra with PurePlus Technology, High Mileage or HX7 motor oil on 11street. 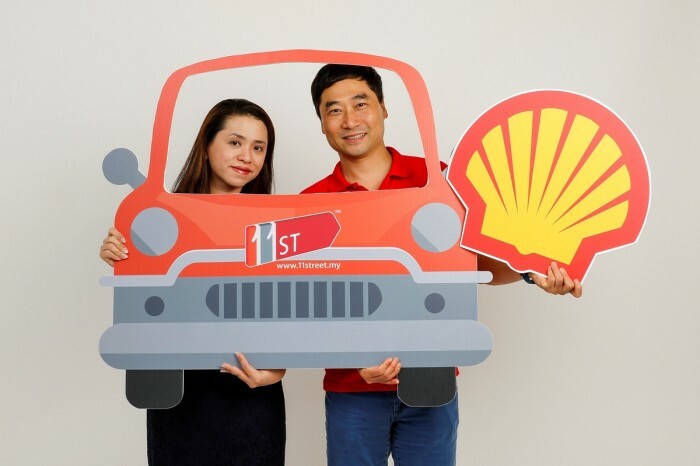 According to Shell Lubricants Marketing General Manager, May Tan, the collaboration with 11street would enable the company to tap into the fast-growing online shopping trend and deliver genuine Shell Helix products and value-for-money services to a wider market across the country. “This marks a truly exciting time for Malaysians, as Shell Malaysia is working with us to change how we access car maintenance services. 11street offers Malaysian shoppers convenience and ease in purchasing genuine Shell Helix oil change services of the highest quality at Shell Helix branded workshops. 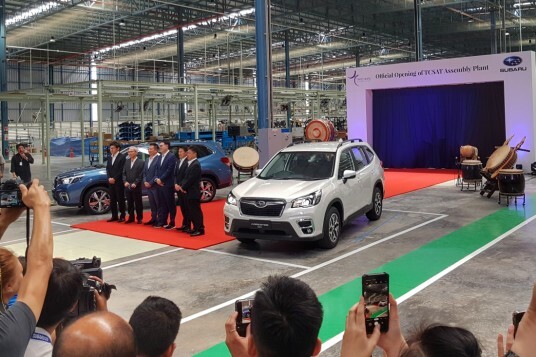 This partnership with Shell Malaysia will enable consumers to spend less time waiting to service their cars, and instead allow them to schedule appointments with ease at their own convenience,” said Bruce Lim, Vice President of Merchandising, 11street. Consumers who purchase Shell Helix oil change service packages on 11street are also eligible to register for the Shell Advantage and Rewards (SHARE) loyalty programme. A simple online registration at www.shell.com.my/share opens the doors to a world of rewards with SHARE. These include a generous buy-3-free-1 offer for purchases of Shell Helix Ultra, oil change reminders and seasonal promotions. 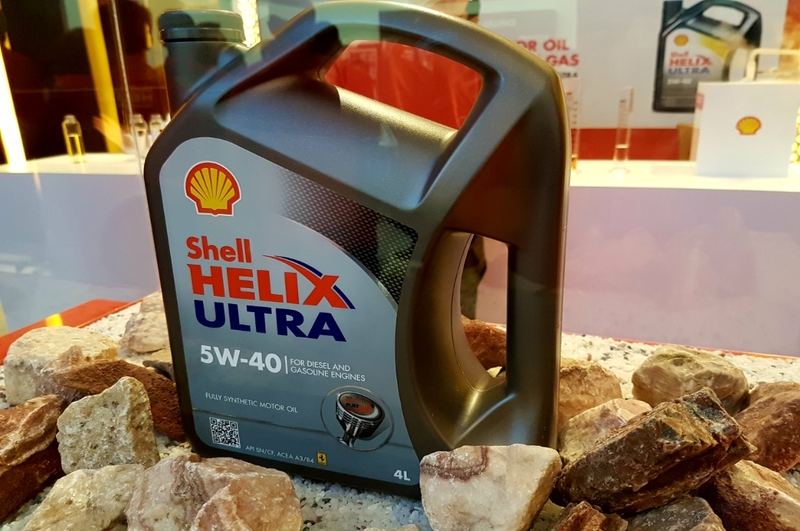 Those with cars below eight years old and 150,000 km on the odometer also qualify for the free Shell Helix Engine Warranty (SHEW) when they service their cars with Shell Helix Ultra, High Mileage or HX7.